The very idea of a modern metropolis evokes visions of bustling sidewalks, vital mass transit, and a vibrant, pedestrian-friendly urban core. But in the typical American city, the car is still king, and downtown is a place that's easy to drive to but often not worth arriving at. Making walkability happen is relatively easy and cheap; seeing exactly what needs to be done is the trick. 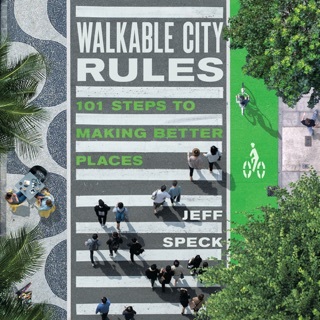 In this essential new book, Speck reveals the invisible workings of the city, how simple decisions have cascading effects, and how we can all make the right choices for our communities. 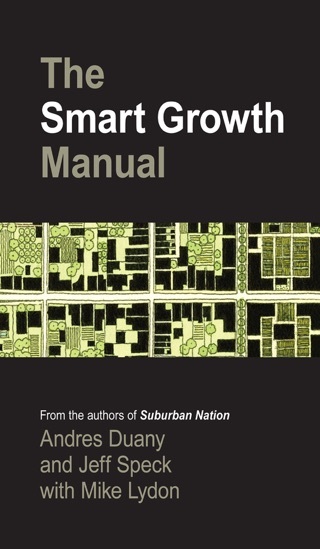 Bursting with sharp observations and real-world examples, giving key insight into what urban planners actually do and how places can and do change, Walkable City lays out a practical, necessary, and eminently achievable vision of how to make our normal American cities great again. 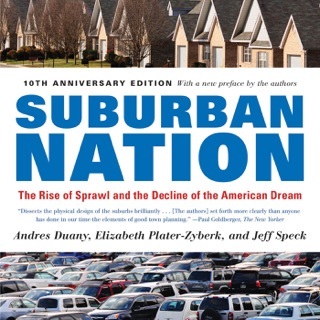 City planner and architectural designer Speck (co-author of Suburban Nation) offers an informative and engaging look at what's gone awry in American zoning codes and road planning, and what can be done to re-engage the public with downtowns large and small. 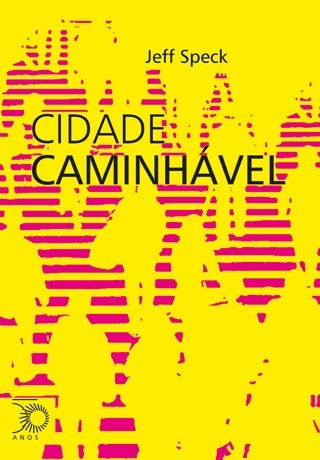 Contrary to accepted wisdom, the author says that a city center's vitality is not dependent on climate, the width of sidewalks, efficient traffic movement, showboat architecture, or cheap parking. 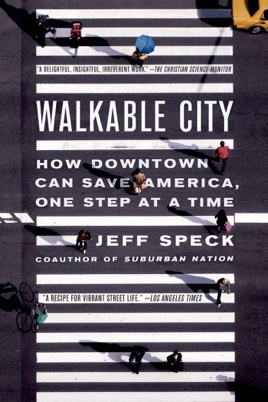 Instead, Speck argues and research backs him up that cities need narrower roads, less expedition of traffic via turn lanes or one-way streets and more mixed-use buildings, protected pedestrian areas, and trees. With covered walkways, people will hike around in any weather. Speck also recommends taking a close look at the effects of public transit and biking, and includes examples of places where one-size-fits-all transportation schemes have failed (see: Dallas). Although it's broadly accessible, Speck's comprehensive effort should appeal to architectural students, civil engineers, and local public servants. Readers will find themselves re-evaluating their home landscape and judging their own urban area through Speck's lens. What they see may shock them. Illus. Walkable City is an EZ packed with great information and wit!